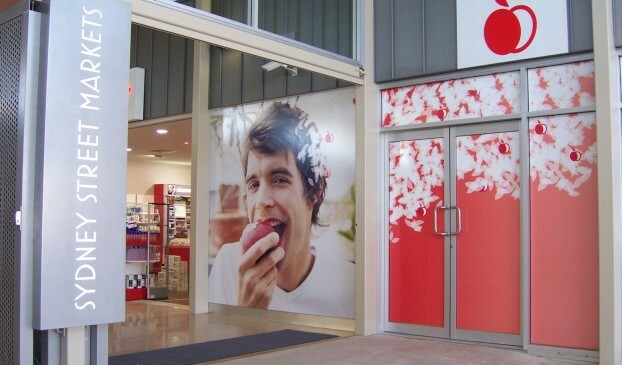 Red Apple Chemist is a group of pharmacies based in Queensland. 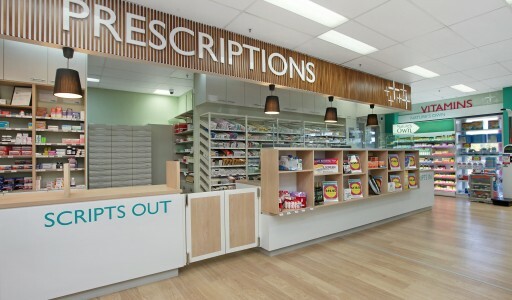 Our brief was to create a new, memorable brand and pharmacy design for a client who has a differently-branded pharmacy (previously design by Design Portfolio) in the same centre. 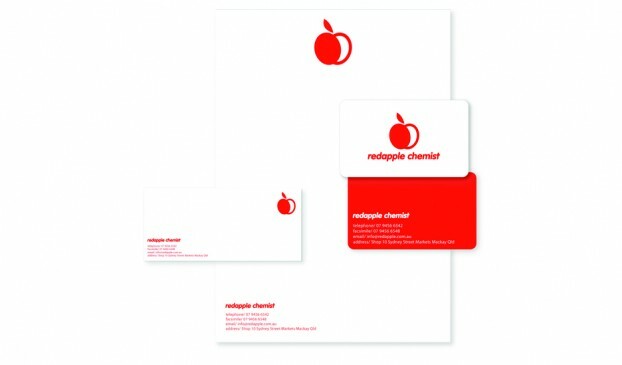 The primary objective for Red Apple Chemist was to build a better business through unique, marketing driven retail and brand concept design. 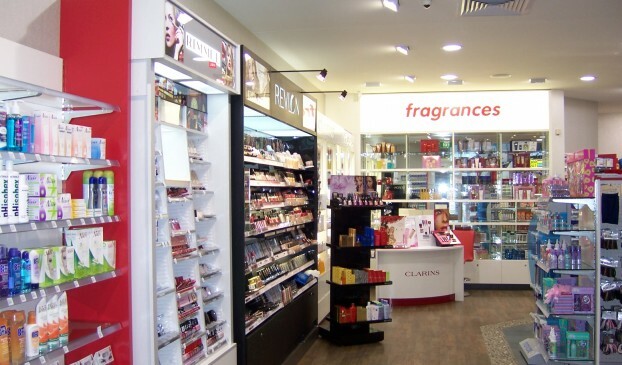 This is a successful brand that we first created in 2000 and have now updated, expanded and applied to new locations. 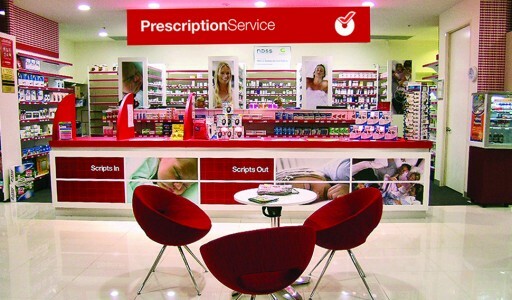 "We've been working with Design Portfolio for many years now because they always think outside the square and also have a great understanding of the retail pharmacy business." 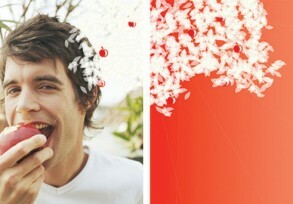 - Happy Client, Red Apple Chemist.